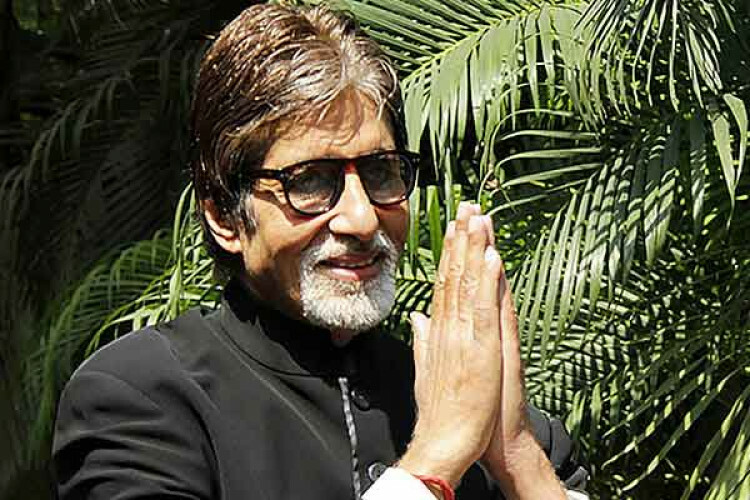 The spokesperson of Amitabh Bachchan informed that the Shehenshah of Bollywood paid a whopping amount of Rs 70 crore as tax for the financial year 2018-2019. He was recently in the news for paying off loans of 2084 farmers in Muzaffarpur, Bihar. The actor also donated Rs 10 lakh to each family of 40 CRPF jawans who died in the Pulwama terror attack on 14th February. He will soon be seen in theaters in Brahmastra'.